EARN A CEU ONLINE IN 1-HOUR! 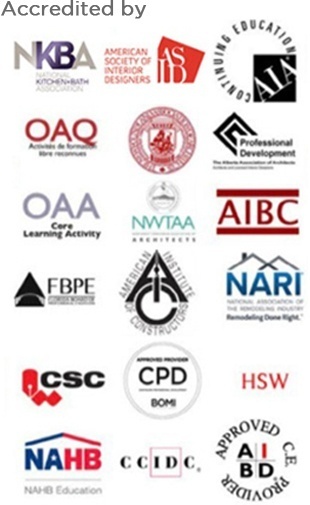 Architects & Interior Designers: Maintain your license or certification! Earn your CEU right now! Jeffrey Court's focus is to bring cutting edge designer-minded products to the Architectural, Kitchen & Bath, and Interior Design communities. Our product designers work with a litany of interior designers, product developers, and industry insiders to deliver the very best products possible for our end consumers. JEFFREY COURT - SHOWROOM & DESIGNER COLLECTION COPYRIGHT 2018. ALL RIGHTS RESERVED.